I heard the phrase “picking your battles” years ago in relation to parenting and while you may have the best intention for wanting to guide your children towards their best life you can’t expect to bulldoze your way through without allowing their inner spirit to also have a voice. In picking the battles that are the most important to you as well as allowing those that are the most important to your children it provides them with the understanding for the foundation of compromise through communication and balance in finding middle ground. While I had initially become aware of this during my daughter’s younger years what I’ve realized is that this expression is not isolated to just parenting your child. It transcends into all relationships and is an important reminder for us all when working through any kind of difficulty. Sometimes the more empowering path you can take is to choose the higher ground even when you feel you are in the right. Wayne Dyer referenced this quote by R.J. Palacio “When given the choice between being right or being kind, choose kind”. We should always be choosing kind, it’s not just about taking the moral high ground but also about embracing a little humility and grace for others along the way. Sensitivity towards others even if it isn’t reciprocated is emancipation for your soul, a feeling you soon won’t forget and likely something you will want to repeat. Forgiveness is a powerful thing, first for yourself and then for others. Holding onto anger, resentment or bitterness damages more within you than against that which you despise, condemn or blame. What has your disappointment cost you? I think the best way to evaluate this is to look at how present a past experience is in your daily life, does it in any way inhabit your thoughts, words, behaviour or actions? Is it preventing you from moving forward? Is it influencing how you feel about yourself negatively? Do you feel exhausted and drained so much so that you know your best option is to just put the baggage down and walk freely ahead? What is your peace worth? Peace of mind is not something you can buy but the value of your peace should be priceless! It is only through letting go of that which no longer serves you that you find your peace. Peace is whatever you define it to be for you whether that is harmony of the soul, freedom from disturbance or tranquility of the mind. It is whatever resonates within that allows you complete relief from the burdens that have run you down and threaten your happiness in life. Stillness speaks volumes! It’s so important to hear and heed the whispers, listen to what has been placed on your heart and you will find your passion and purpose. No matter what that is, no matter how possible or impossible it seems, follow it. Everything in us has been placed there for a reason, reasons you may not know yet but are meant to lead you into your best life. Don’t challenge what you feel, embrace it. What does your soul tell you? While it’s important to follow your heart, it’s also important to listen to your soul, your inner voice, your gut instinct. 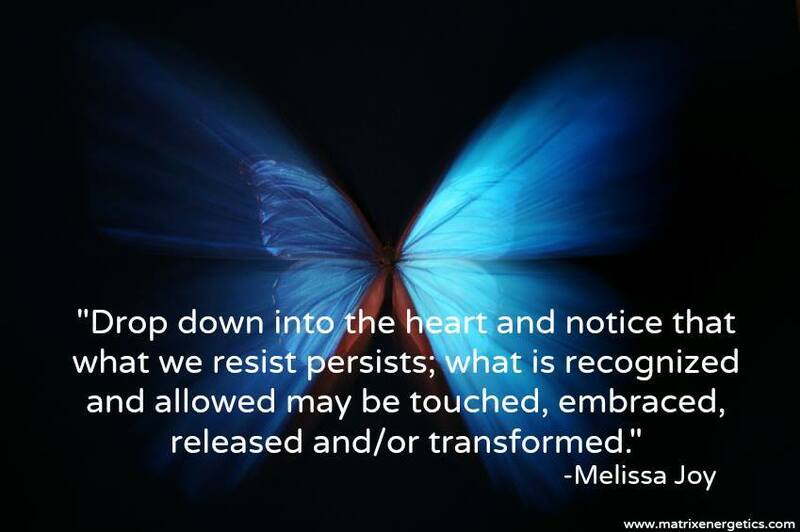 When you allow your heart (your emotion) to be heard and connect it with your soul (your inner voice) you become the spirit warrior you were meant to and everything that once felt like obstacles begin to fall away. You allow yourself to live passionately which aligns you with your life’s purpose. Don’t let yourself to settle for anything less! Letting go to forgive, to heal, to move forward is for others but mostly for you, it allows you to accept and release yourself from the outcome you wanted and expected to see. Raise yourself up and stand on the higher ground, some battles aren’t worth the fight especially if you lose something of yourself in it. Return your power to where it belongs, with you!